BAT - BLOG : BATMAN TOYS and COLLECTIBLES: New #BATMAN FIGURES and TOYS are Coming Out From VINYL SUGAR! New #BATMAN FIGURES and TOYS are Coming Out From VINYL SUGAR! There is a new collectible toy company that has hit the scene recently called VINYL SUGAR. They are sort of a spin-off of the FUNKO toy Company. Well, basically, they're a group of Toy Designers from around the world who have teamed-up with them. Anyways, Vinyl Sugar is proud to announce the first wave of Vinyl Vixens! 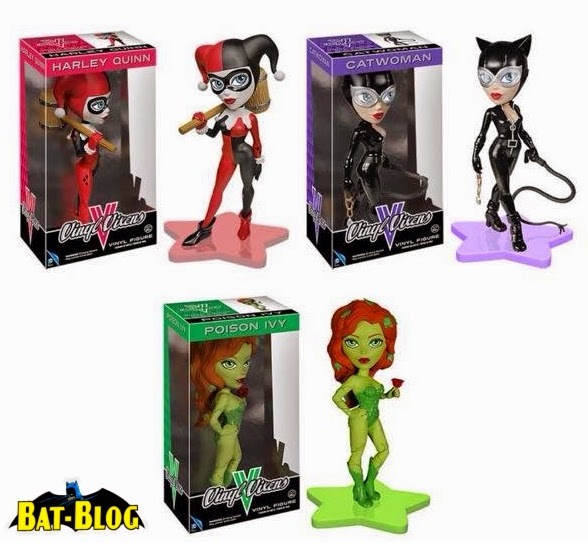 These three DC Comics-related Vinyl Vixens ( Catwoman, Poison Ivy and Harley Quinn ) are coming out sometime in March of 2015. So, keep an eye out for them soon. I think they're freakin' adorable! 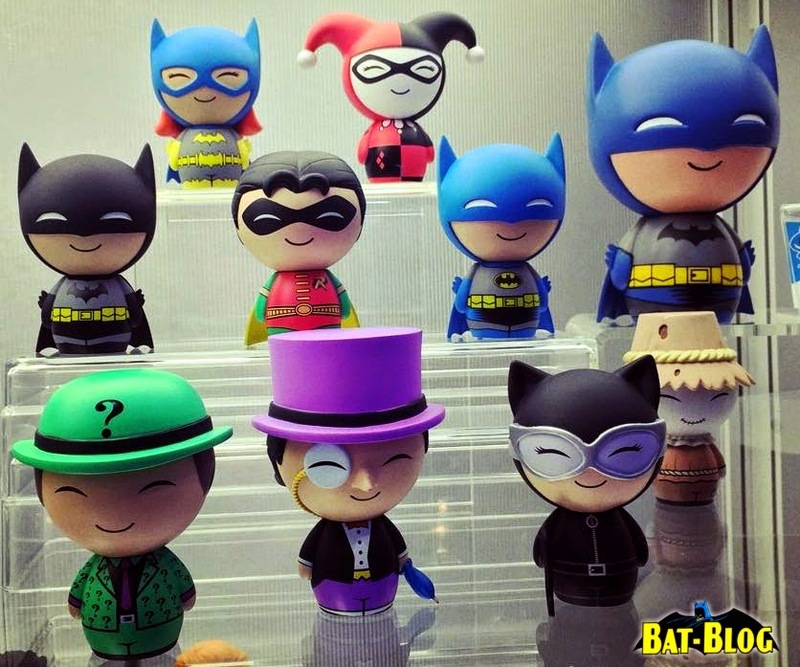 They also have plans, later this year, to release another toy line called "Batman Dorbz". These are small figures with a sort-of "Anime Style". You can see them down below, no exact release date yet but stay tuned to the BAT-BLOG for further info.